So you’re thinking about a little road trip to a car dealership… Will the drive be worth it? People come from all over America and beyond to get their next vehicle at Woodys! What do they say? See for yourself in this video, WOW! ehicle Shopping Online? Colorado Happy Buyer shares her buying experience @wowwoodys in the Kansas City area. Learn why she was so wowed she is recommending Woody’s Automotive Group to her friends and family. 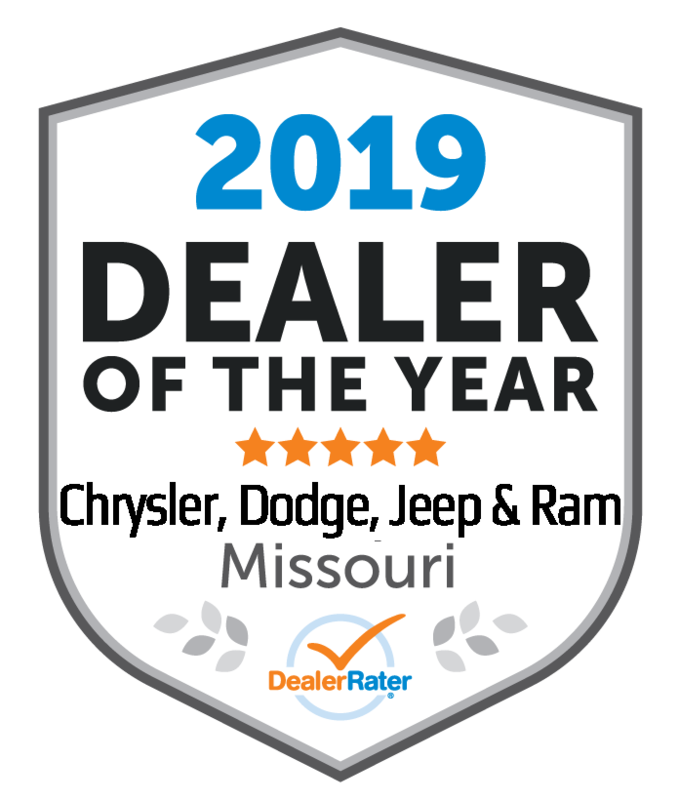 Experience the Wow difference today at www.stressfreecarshopping.com and view over 1000 cars, trucks, suvs and vans all on our 15AcreMegaLot. 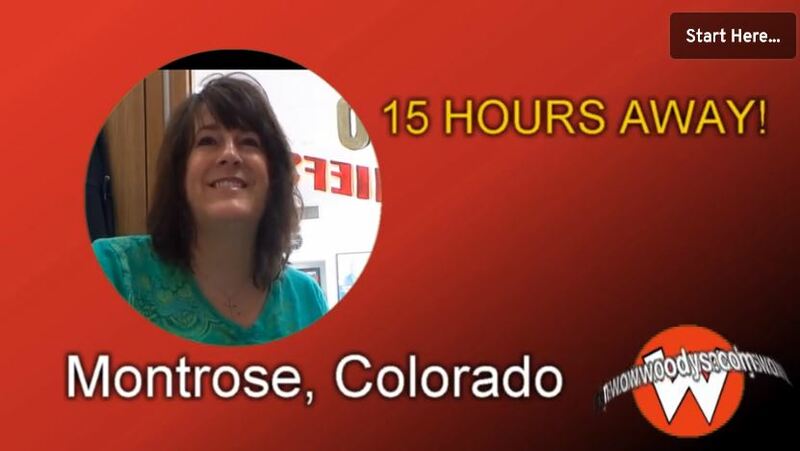 Kristen Wing from Montrose, Colorado Shares her 2015 Ram Promaster 2500 Buying Story with YOU!